Lunya is celebrating one of Spain’s quintessential drinks with a very special Sherry Tasting event. Lunya’s Spring Sherry Tasting is the ultimate celebration of this wonderful sherry menu with eight stunning bottles to try over the course of the evening, including the yearly release of Tio Pepe Fino En Rama and other rare and bespoke sherries – with many only available exclusively at Lunya. 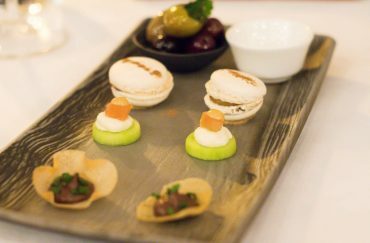 Lunya’s delicious tapitas will be served alongside each sherry, making this a true Spanish sensation of an evening. 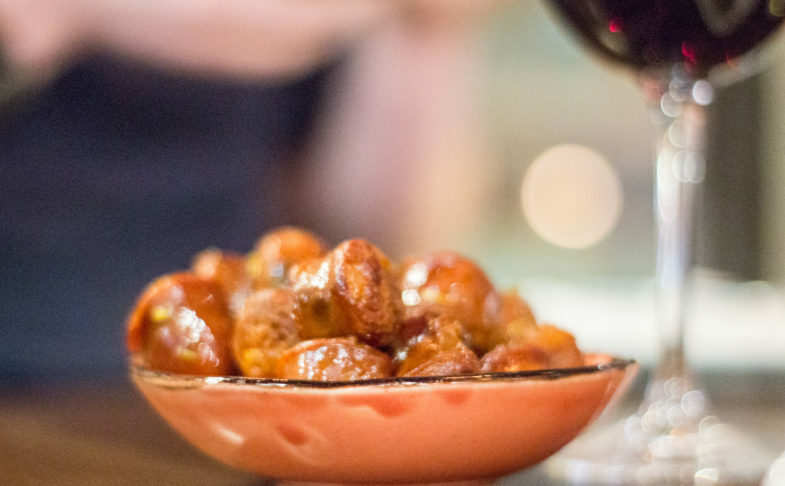 This informal, relaxed evening is the perfect way to think sherry, talk sherry and drink lots of sherry too – whether you’re a seasoned sherry pro or a novice to the drink, it promises to be informative, friendly and lots of fun. From gourmet tapas to towering burgers – by way of sushi, Chinese and vegetarian food – we’ve done our best to lasso together an inventory of Liverpool’s best restaurants. There’s no shortage of chain hotels in Liverpool, but you don’t have to go far to find something a bit more stylish than a Travelodge. Here’s our guide.